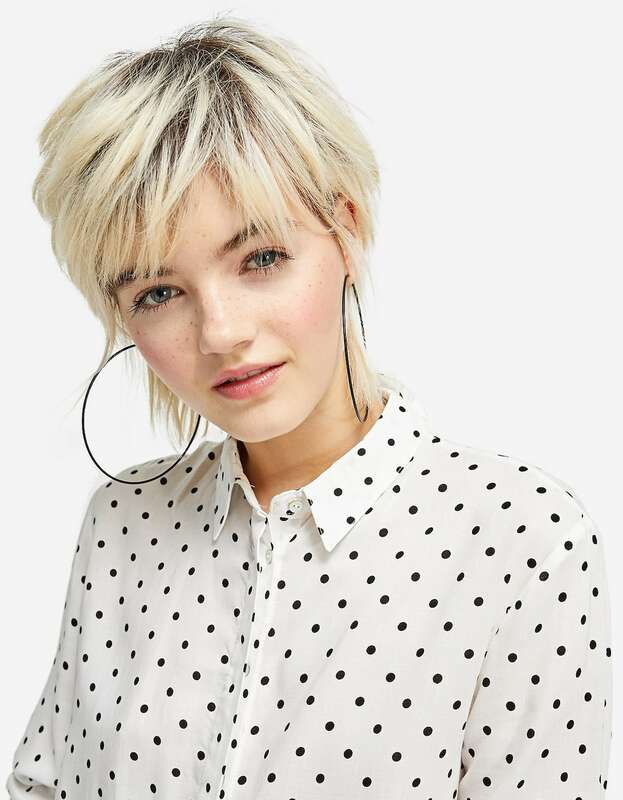 A major trend spotted on the fall/winter catwalks – polka dots! 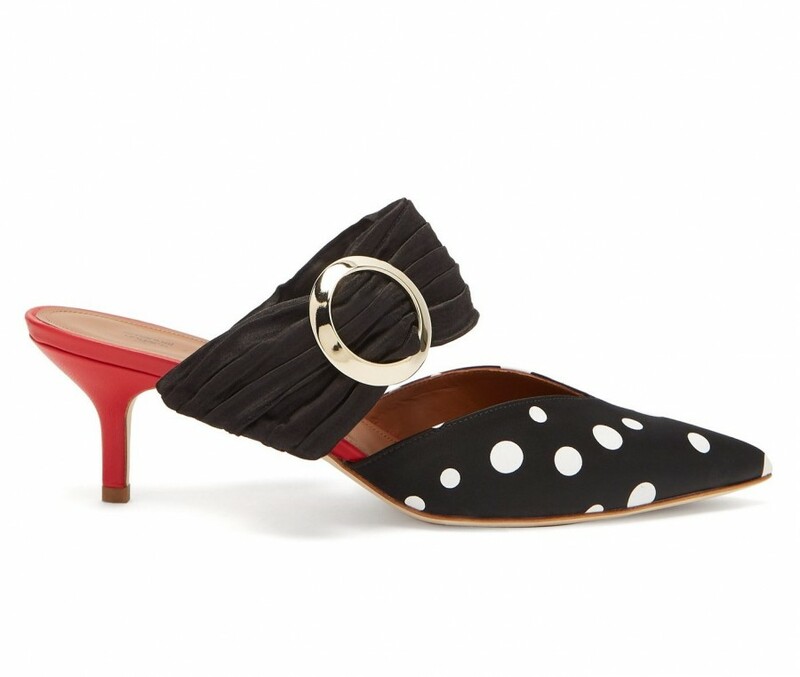 This timeless pattern is a classic, but this season, the dots come in all sizes and colours. From romantic dresses to statement blouses, the print is taking over in many forms. 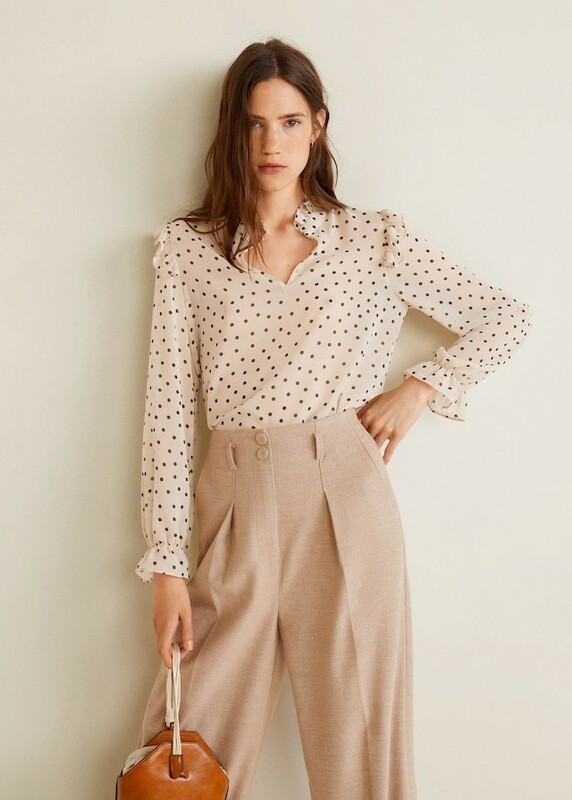 You can start looking for dotted pieces already now, gradually adjusting your wardrobe to the changing temperatures. I can't believe we're halfway through the week already! I've just been so busy lately.